This Sweet Little Boy Will Melt Your Hear With This. And He Made It For His Very Favorite Person! 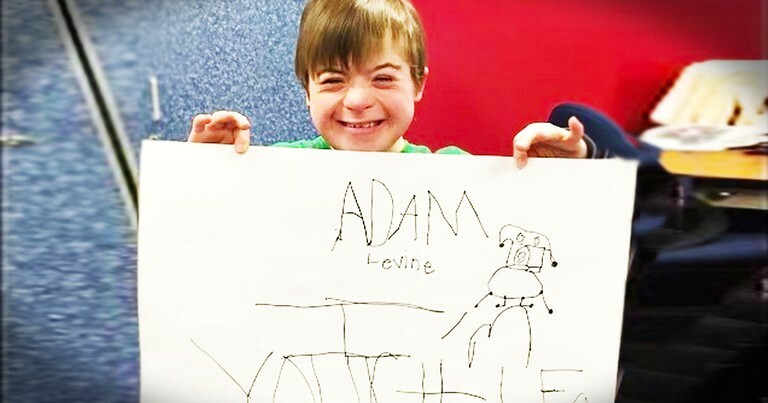 Christopher has Down Syndrome, and his favorite thing in the whole world is music. Specifically the music of Adam Levine and Maroon 5. So his teachers helped him make this adorable 'Meet Christopher' video!